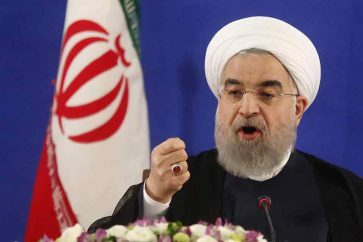 President Hassan Rouhani says Iranians will defeat US President Donald Trump the same they did to former Iraqi dictator Saddam Hussein. 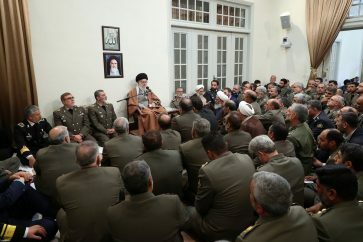 In a military parade in Tehran on Saturday held to mark the beginning of the week that commemorates Iran’s eight-year resistance against Iraq’s 1980-88 invasion, President Rouhani said Iran will not abandon its defensive weapons, including its missiles “that make America so angry”. About 600 vessels took part in the Persian Gulf naval drill, a day after Iran held aerial exercises in the waterway, vowing that a “pounding reply” awaited the country’s enemies. 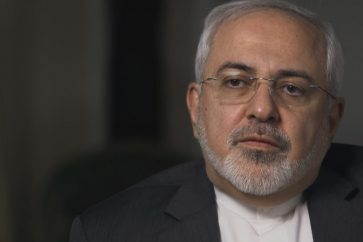 Trump withdrew from a landmark multilateral nuclear deal in May and reimposed sanctions on the Islamic Republic last month. “The same will happen to Trump. America will suffer the same fate as Saddam Hussein,” Rouhani said.